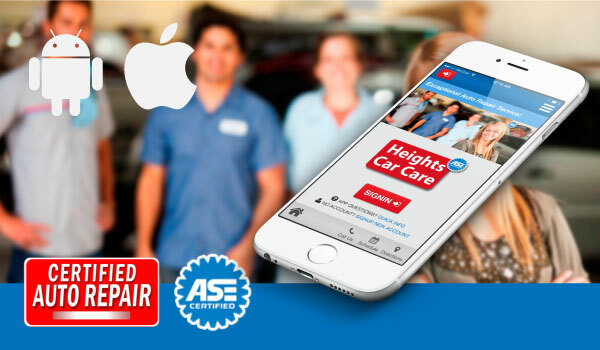 Heights Car Care: Receive Auto Service Alerts in your Inbox! Online Glove Box – Vehicle owners can sign-in to their online garage and find out when specific car services, including rotation of tires, should be taken care of, available 24/7. Plus, an alert will be sent to your inbox if your vehicle is included in a recall. Read more for details. 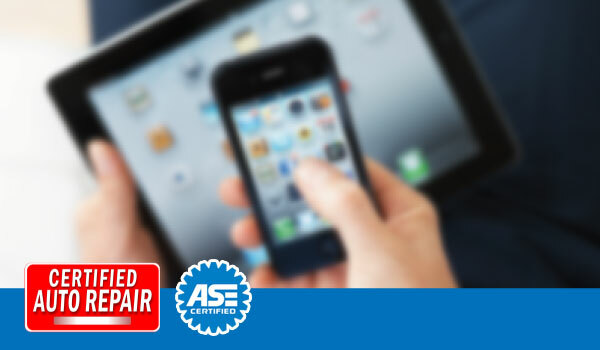 Heights Car Care allows all vehicle owners sign into the Online garage and receive auto repair services alerts for your vehicle in your mobile. 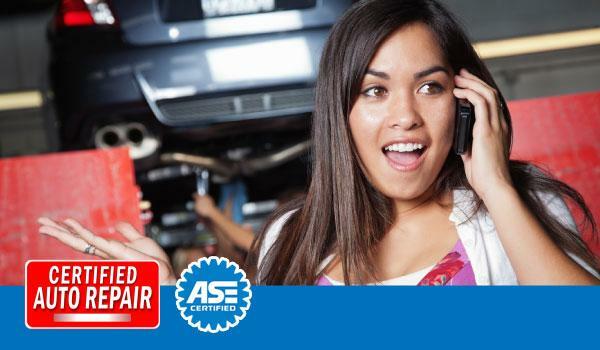 Heights Car Care: Lost Your Car Repair Records? 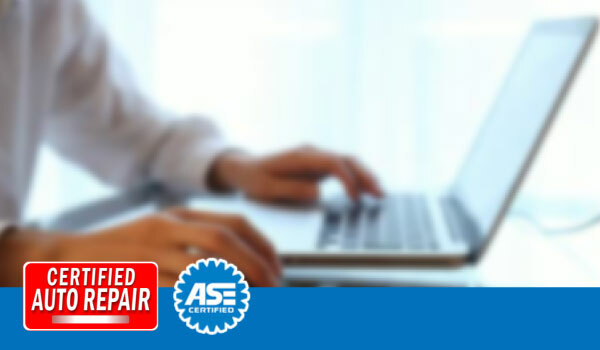 Online Glove Box – Heights Car Care now offers an online glove box to help their customers keep track of all car repair performed on their vehicle. 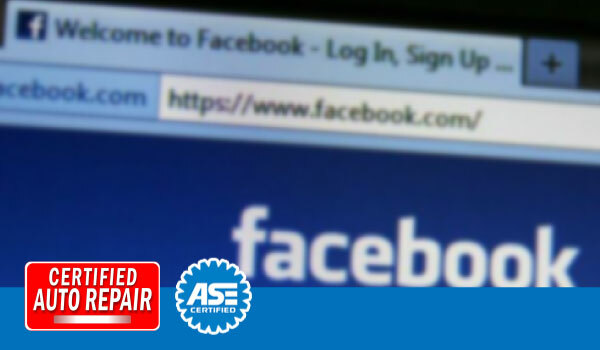 Sign-in to your online garage to find the car service and maintenance history for your vehicle. Read more for details. 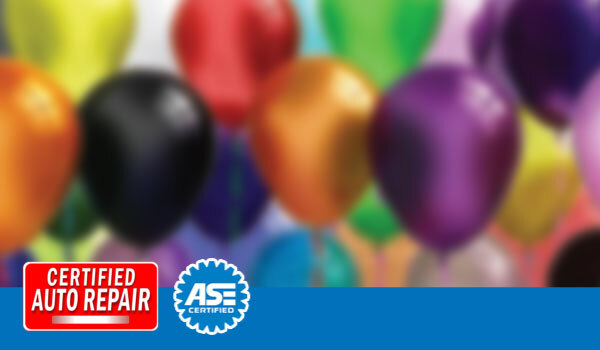 Heights Car Care: Give Referral Gifts and Receive Rewards! 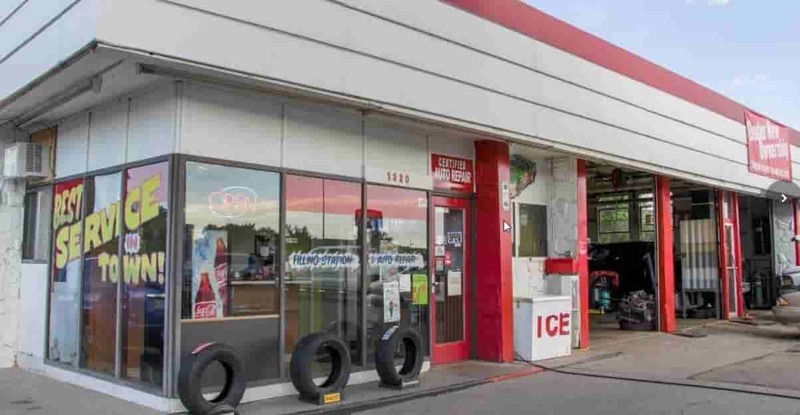 Referral Program – As a satisfied customer of Heights Car Care, you can use referral gifts to spread the word to your family and friends about the quality vehicle maintenance they can receive at this auto shop. You too will receive a referral reward for car maintenance as a thank you gift from Heights Car Care. Read more for details. 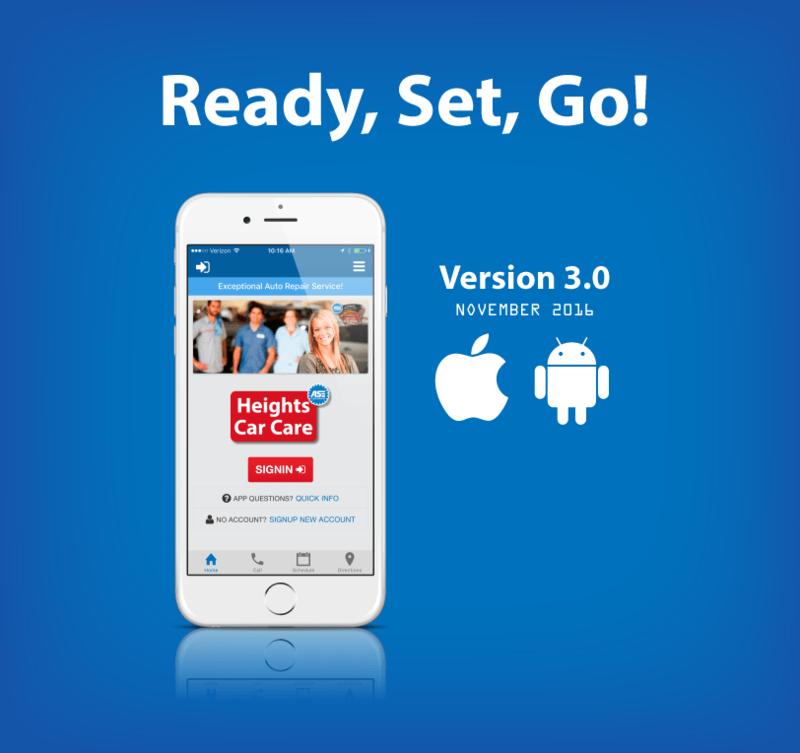 Heights Car Care lets their customers to use referral gifts to share your family & friends about the quality vehicle maintenance. Call us today!